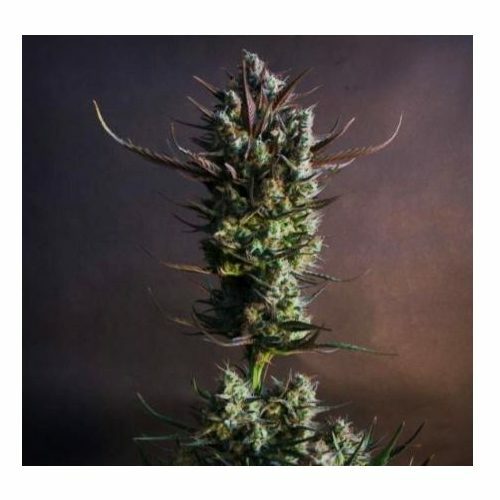 Black Domina grown from seed will display favourable phenotype variation, always with strong Indica characteristics – speed, density, compact stature and amazing resin production – giving any Domina female the potential to be a rewarding, productive mother plant. The phenotype known as the definitive Domina lady can be spotted early in vegetation by her extra height-gain, black-green foliage and huge fan leaves made up of slightly elongated blades. Later in flowering, a massive, sparkling, nearly-spherical central cola makes this phenotype unmistakeable. 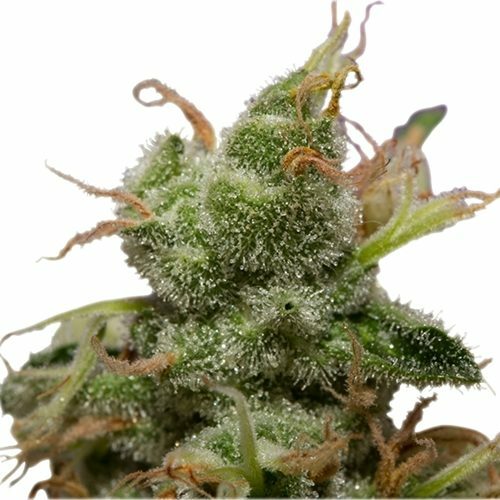 Growers who are serious about cloning should select their darkest Domina females as ‘mistress plants’ to provide year after year of world-class cuttings. 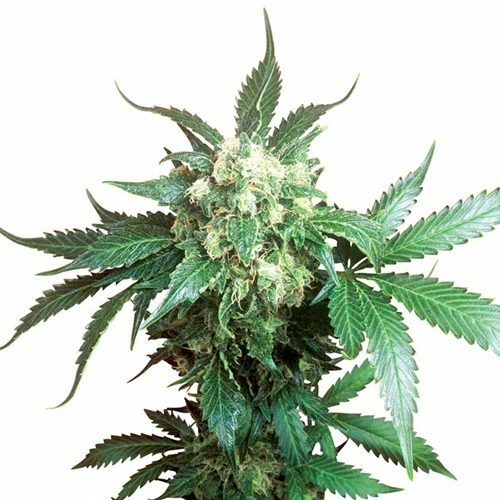 Be warned, it’s been observed that after their first meeting with Black Domina, many growers will start to spend even more time than usual in the grow-room – not for maintenance, simply to enjoy the company of such exquisite ladies.